There’s no question that consumer liquidity options have been subject to a regulatory rollercoaster over the past eight years. The Dodd-Frank Act of 2010 resulted in the creation of the CFPB, which placed predatory lending and payday loans under scrutiny. In 2013, the OCC and FDIC released guidance that effectively ended credit unions’ payday loan alternative, the deposit advance. The CFPB cracked down even harder in October 2017 with their final payday lending rule, which packed the potential to devastate the storefront payday loan industry, forcing consumers to seek alternative sources of quick liquidity. Flash forward to May 2018, and the pressure is easing. The OCC was the first to release a bulletin, encouraging credit unions to make small-dollar loans by issuing core lending principles to help guide banks in making responsible and efficient loans. 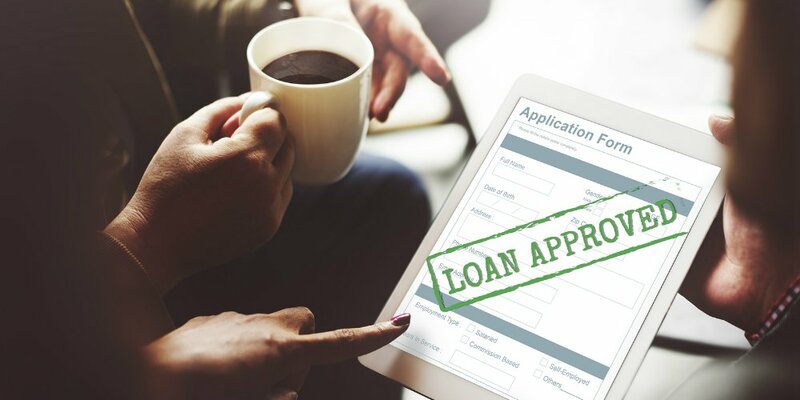 The NCUA also opened the door to less-stringent options for its Payday Alternative Loans (PALs) program in its Spring 2018 rulemaking agenda, which is hoped to encourage more credit unions to provide short-term, small-dollar loans to their members. If history has taught us anything, it’s that the other regulatory agencies likely will soon follow suit. Brought to you by CashPlease®, a small-dollar, short-term consumer lending solution of Velocity Solutions, LLC.